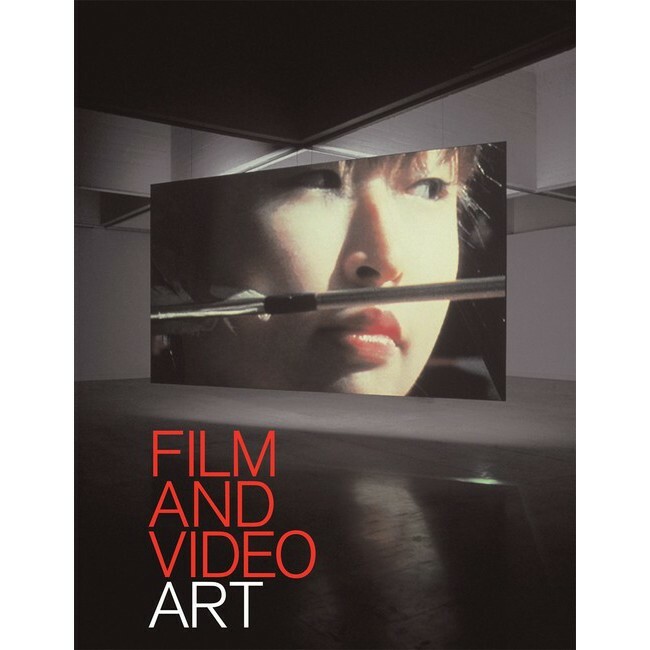 These two chapters were written for Film and Video Art, the first Tate publication wholly devoted to this subject, featuring essays on gallery projection, video art, television, digital art and the problems of preserving and archiving works in transient or mixed media. Rees’s contributions give historical background and outline film experiment in the arts. For non-specialist readers, the essays summarise a range of diverse activities that contribute to a wider understanding of modernist and postmodern cultures. The chapters are almost unique in the field, where publications are mainly about contemporary practice, with little concern for previous work. By contrast, the essays place film in the framework of the modern movements and their aftermath, and modern and postmodern show how historical context contributes to the understanding of media art today. Other contributors included Ian White, Christopher Eamon, Michael Newman, John Wyver, Christiane Paul and Pip Laurenson. The book introduces a wide readership to artists’ film, an increasingly dominant gallery genre. Both chapters discuss the dominant art movements of their respective periods. The first deals with the period between the world wars, and focuses on Dada, Cubist, Surrealist and Constructivist cinema from the 1920s to the 1930s. It also examines wider interpretations of art in cinema, such as the French narrative avant-garde, and concludes with the rise of the experimental and political documentary before 1939. The second describes the post-war rise of new and diverse independent film movements and groups, such as Beat and Underground films, and new genres of abstract film, multi-screen projection, personal or lyric films, from Maya Deren to Andy Warhol. The essay ends with structural film, the growth of film theory and the birth of video art as an alternative medium. It locates the avant-garde cinema in parallel to other developments in the arts, while exploring its specific concerns.